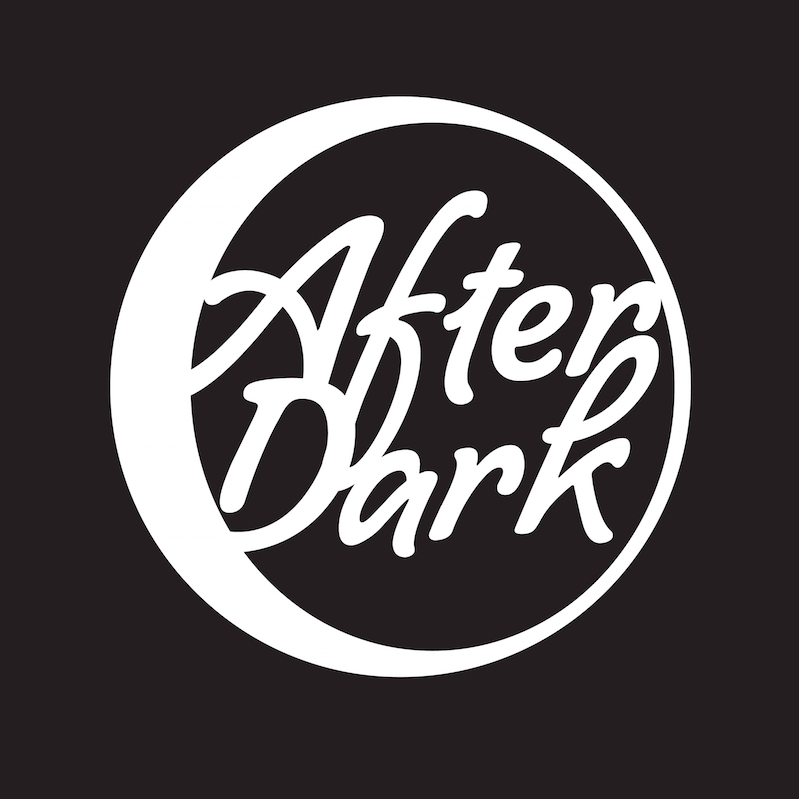 Once again, Serato is proud to present After Dark at the infamous Space Ibiza for another year. 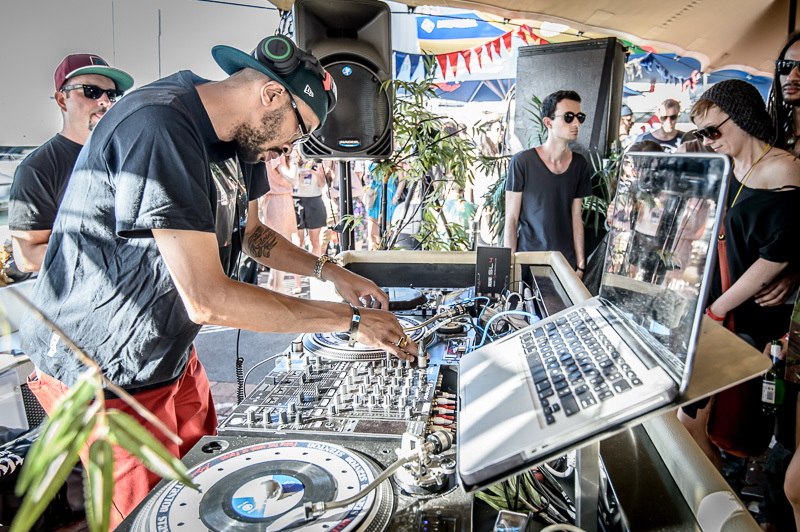 This year we have taken over the Sunset Terrace with Carl Cox for three exclusive shows. 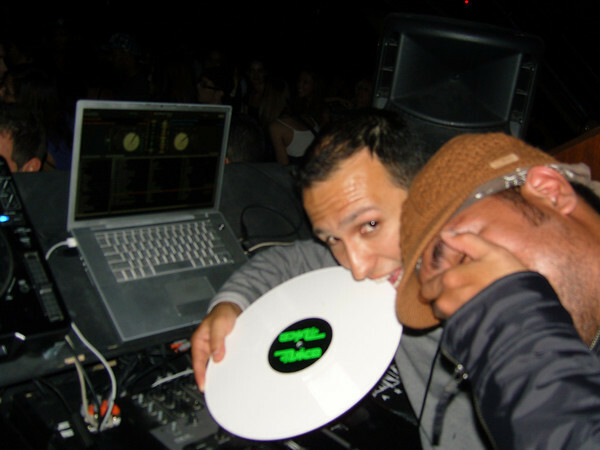 Check out the Nickodemus mix from week one! 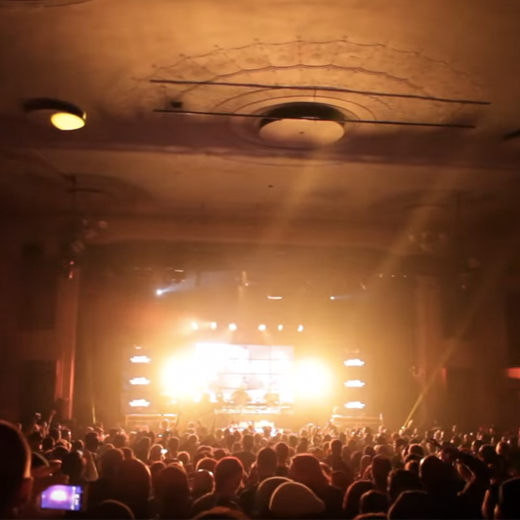 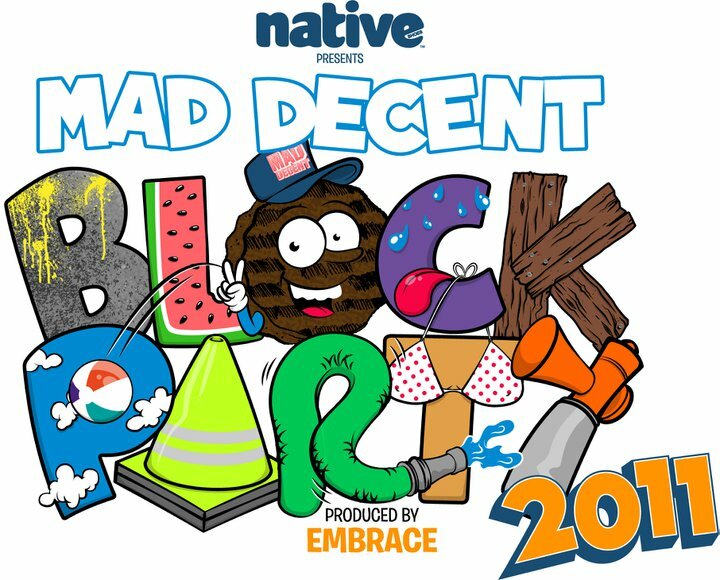 The Mad Decent Block Parties are back this Summer and hitting four cities in America. 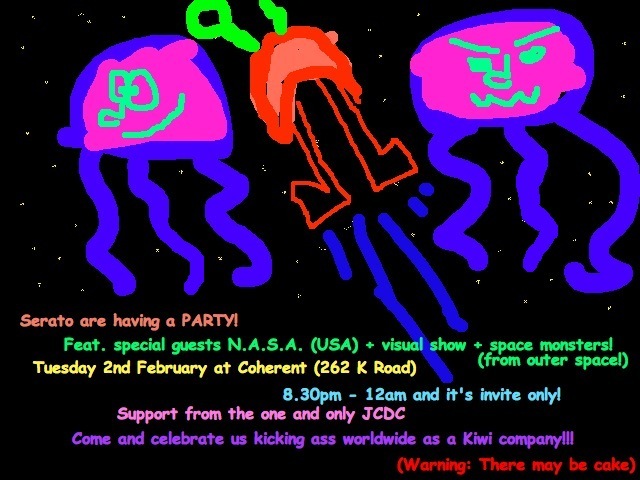 Serato announce a party in Auckland with some of NZ's finest DJs to celebrate New Zealand music month. 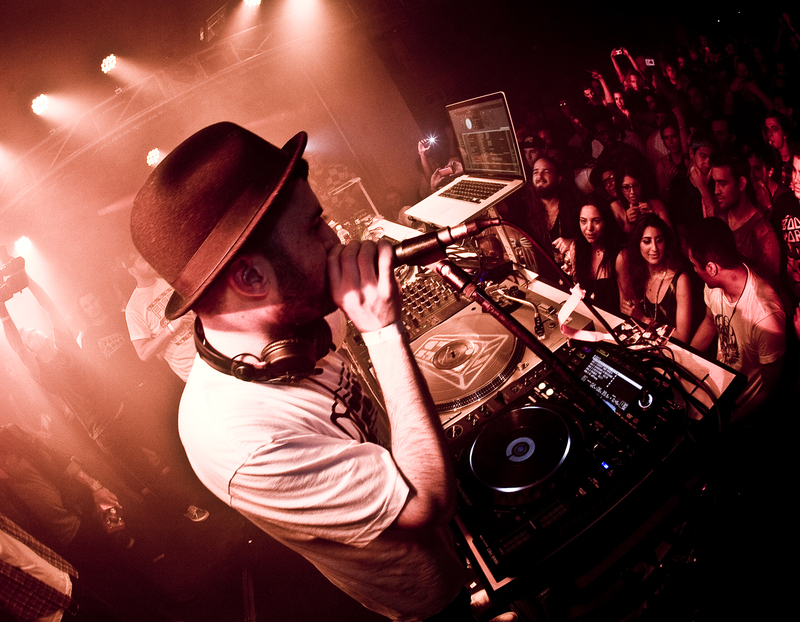 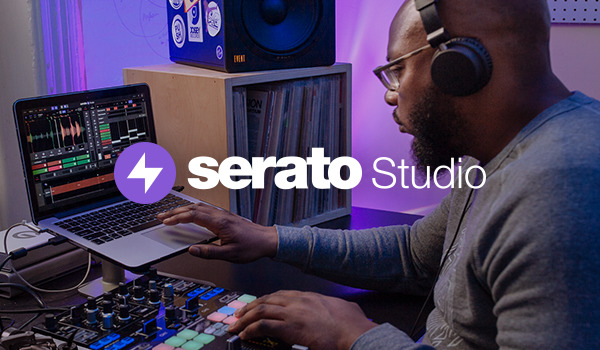 Serato hits SXSW this week! 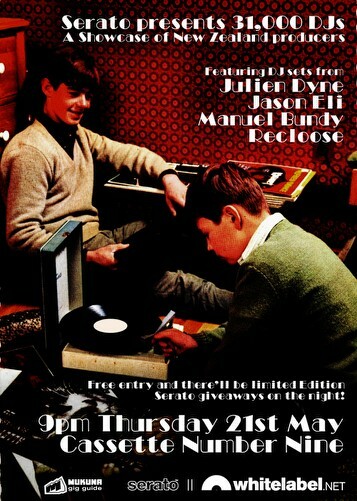 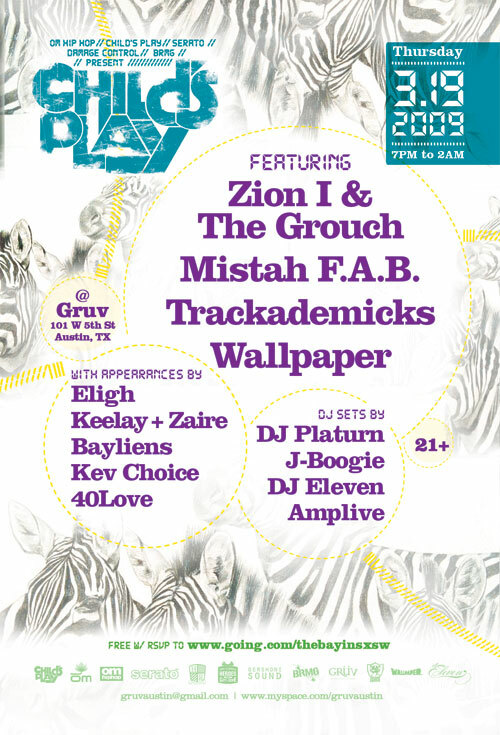 Serato celebrate attending SXSW by turning it out at the Child's Play Party with our friends at OM Records.